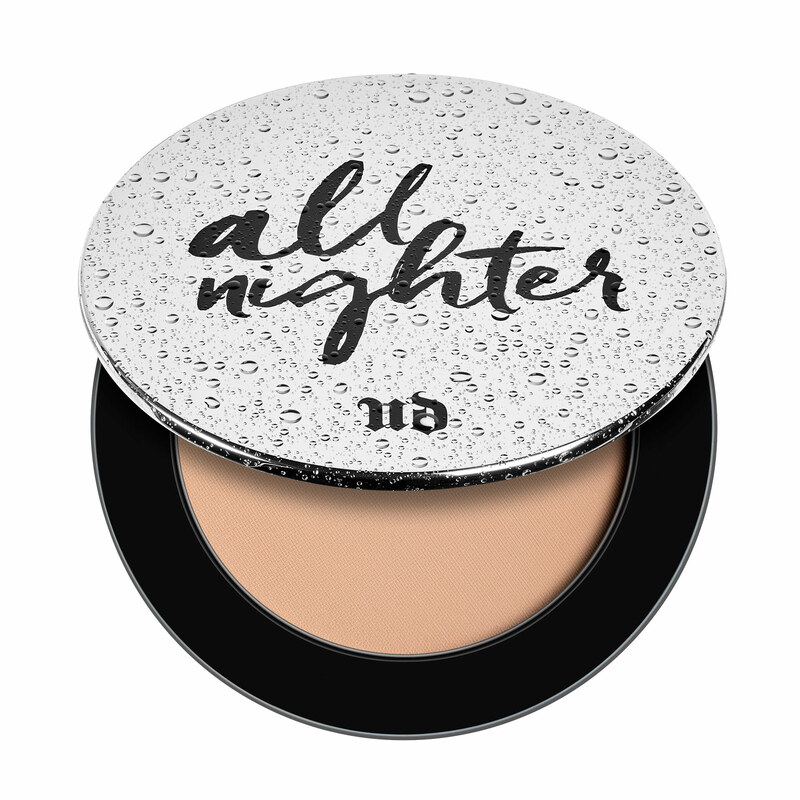 As someone with annoyingly vague ‘combination’ skin and a huge desire to party through December, I was thrilled to discover the All Nighter Setting Powder from Urban Decay. It keeps your foundation waterproof and matte for up to 11 hours so you can cry, sweat, get wet… and still look fabulous. This baby-soft and reliably fine pressed powder is specially designed for dry combination skin, a complexion type I liken to a coalition government, in that it inherits a bounty of internal problems from all sides and you can never be sure what it’s going to do from one day to the next. Greasy? Flaky? All this and more, folks. Luckily the moderate-to-full coverage of Clinique’s Superpowder is matte enough to remedy my oily T-section without drying out my forehead and cheeks, all the while minimising my pores with its gentle, evenly pigmented formula. It gets my vote. Even dry skin such as mine can be prone to unflattering shine in photos… I blame it on the boogie. A dusting of this translucent powder works like magic to set foundation, and it’s light enough for daytime too. 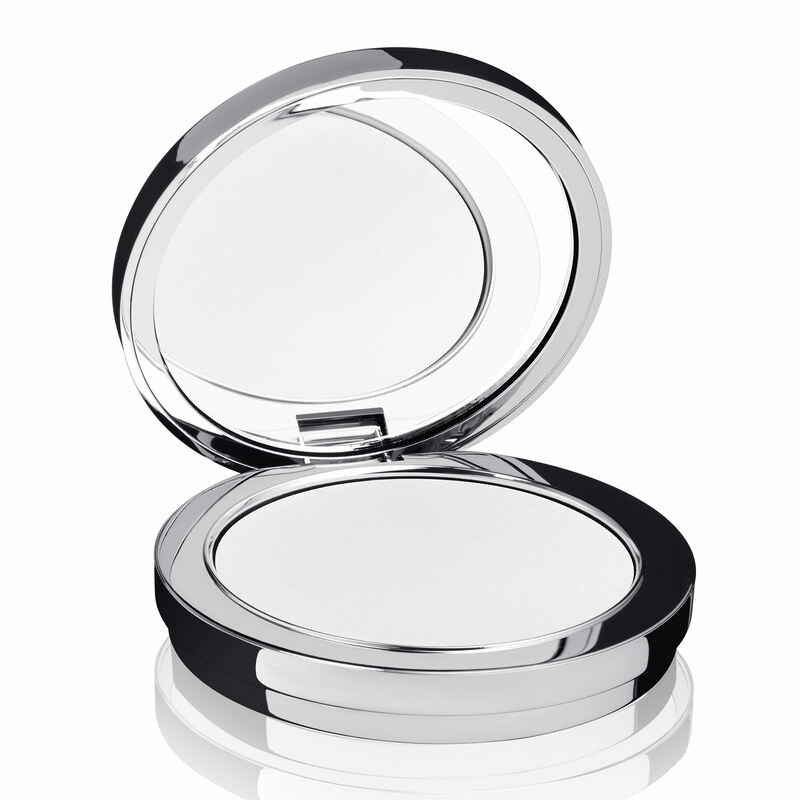 The heavy silver and leather effect compact itself feels incredibly luxurious, and is sure to inspire glances of envy when whipped out in the ladies room for those midnight touch ups. 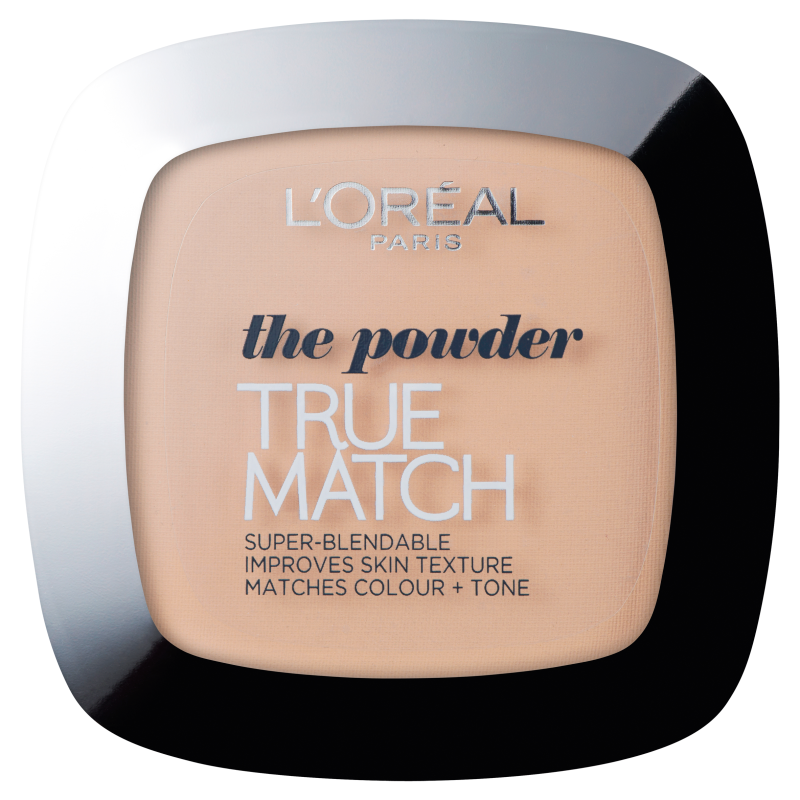 Some cheaper powders look just that – cheap and powdery. 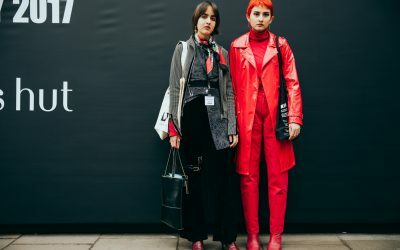 Not so this high street hero which is available in 28 shades to suit all skin tones (still a surprising rarity as we sail into 2019), and blends easily even if you’re ‘in between’ shades. The “micro-fine” formula can be built up for coverage, and does a good job hiding imperfections too. One for all. 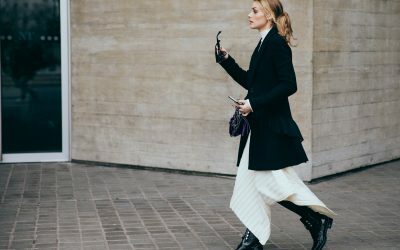 This light-diffusing loose powder has a cult following online and is made from 99% raw, naturally derived ingredients. Bio-compatible Silky Mica infused with amino acids makes skin feel satin smooth, mattifying skin while boosting radiance. Tsubaki oil and Squalane, a natural olive oil, help moisturise and protect the dermis. A good option for more mature skin in need of extra luminosity. 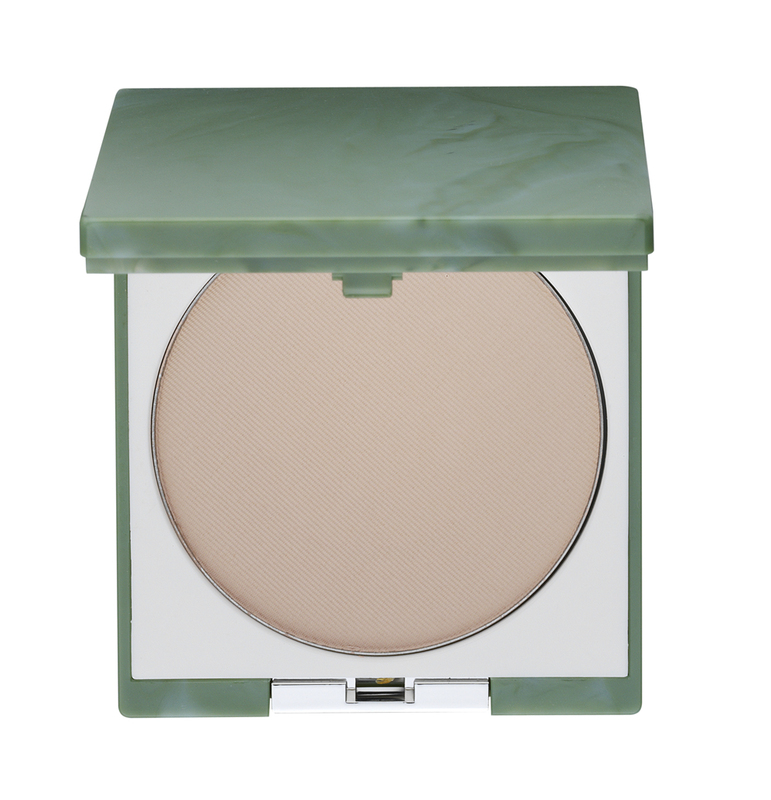 MAC never lets me down and I love the feel and versatility of this Transparent Finishing Powder – it’s silky, colourless, light as a feather, and suitable for all skin tones. The transparency and finish take away shine instantly, leaving a smooth and even finish. Perfection!